In a significant addition to its longstanding Asia and Hong Kong securities practice, Milbank, Tweed, Hadley & McCloy LLP announced that corporate and capital markets adviser David Kuo has joined the firm as a partner in its Hong Kong office. Mr. Kuo represents Chinese companies and other high-yield issuers and underwriters on a wide variety of debt- and equity-linked capital markets transactions—including high-yield, investment-grade, RMB, convertibles and corporate hybrids. He also counsels on liability management exercises, including debt restructuring, tender offers and exchange offers. Mr. Kuo also regularly advises on a wide range of cross-border mergers and acquisitions, business combinations and private equity transactions. 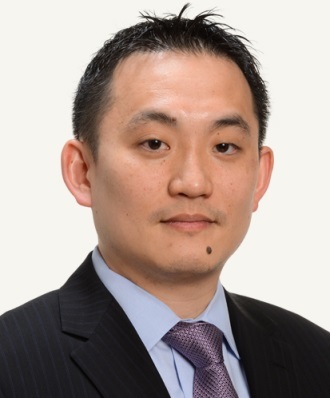 Fluent in Mandarin, Mr. Kuo is a registered solicitor in Hong Kong and admitted to the California State Bar. He joins Milbank from the Hong Kong office of Allen & Overy, where he was a partner. One of the first U.S. firms to open a Hong Kong office, in 1977, Milbank has long been one of the leading international firms in Asia, with offices now in Tokyo, Beijing, Singapore and most recently, Seoul, Korea, which opened in January. Milbank has handled transactions involving virtually every Asian country, with a strong focus on China, India, Korea, and Southeast Asia. The firm’s experience is well recognized in numerous sectors including power and energy, telecommunications, financial services, technology, and infrastructure and water. Blackstone, Capital International, Carlyle Group, Ontario Teachers’ Pension Plan and PGGM on various private equity transactions in China. Mr. Kuo earned his J.D. from Columbia Law School and undergraduate degree, in Political Science and International Relations, from UCLA.